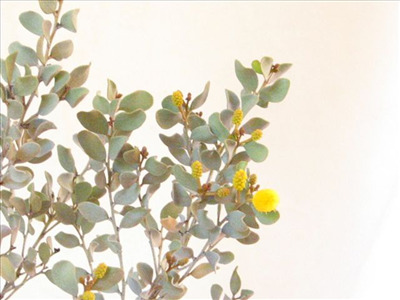 An ornamental medium to tall shrub or small tree with corky trunk and bright yellow rod flowers. Very attractive seed pods. Grows well in semi-arid areas. Appears to be long lived and will grow successfully as a container plant for many years. Excellent container plant against a hot reflective wall.